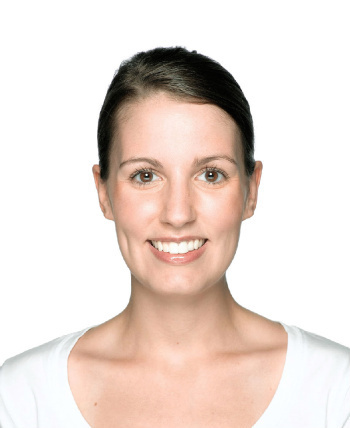 Finding the perfect hair style can be difficult for many brides. 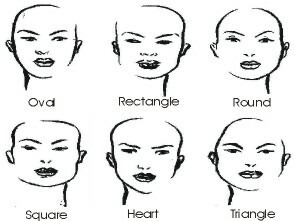 I've always wanted to wear my hair down, but I've never known what truly looks best for my face shape. 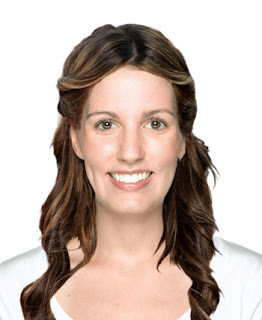 Using these steps from visual makeover.com, you can measure your face, find out its shape and what hair style works best for that shape. After doing the measurements, I learned I have an oval shape because the length was one and half times the width. They suggest that people with oval faces look the best with their hair off the face...I may be changing the way I do my hair for my wedding. You should try it! Also, In Style offers a tool where you can upload your picture and add celebrity hair style. I used a model they have set up with an oval face and found this great hair style which is still down but out of the face. I think it would be perfect for a wedding! This is what the model looks like before choosing a hair style. This is with the celebrity hair style. What do you think? I think the tool is sort of fun!! This is so cool, and helpful! I'll bet a lot of women out there, just like so many women don't really know their correct bra size, don't know their face shapes. Unless you're like me and used to do figure drawings and portraits, you don't know, that is! But when I used to draw portraits, I was amazed at how few people knew the correct shape of their face! Knowing this makes picking a new haircut or hairstyle so much easier and pain-free. It even makes certain makeup tricks easier to understand. Thanks for trying this out and sharing with us!